Scottsdale, Ariz. (April 1, 2019) – Troon®, the leader in club management, development, and marketing, is pleased to announce it has acquired Scottsdale-based OB Sports Golf Management. 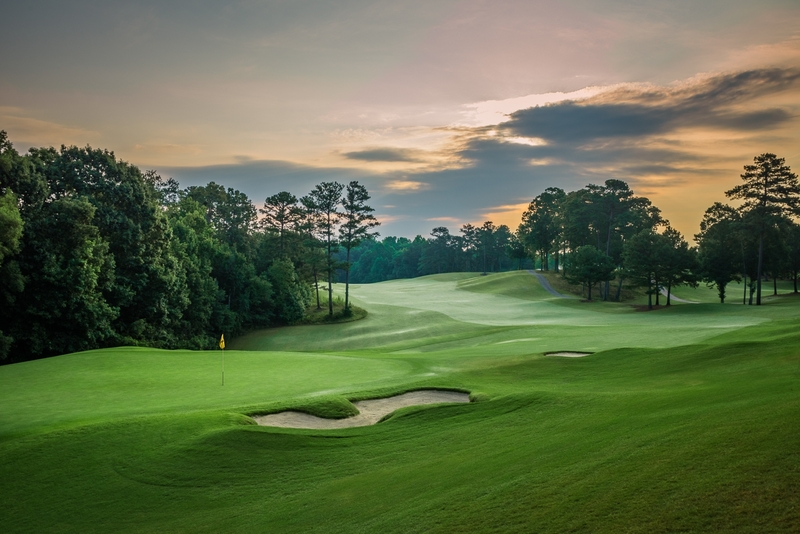 OB Sports currently manages more than 70 golf courses and private clubs throughout the United States and internationally from the Bahamas to Scotland. Founded in 1972 by Orrin Vincent, OB Sports has grown through the years delivering comprehensive and personalized services to golf courses, country clubs and resorts. The company was recently named a “Top 100 Business in Golf” by the National Golf Foundation. OB Sports will continue to operate under the OB Sports brand with the same business relationship with its existing clients. The OB Sports’ corporate office in Scottsdale will continue to serve as its headquarters with the current executive team continuing to support OB Sports’ courses and clients. OB Sports joins Troon’s portfolio of companies that includes Troon Golf®, Honours Golf®, Troon Privé®, CADDIEMASTER®, Troon International®, True Club Solutions®, Cliff Drysdale Management® and RealFood Consulting. "We are truly excited about the new collaboration and for the opportunity to advance and grow with Troon,” said Phil Green, chief operating officer, OB Sports. “Our companies have always shared similar values with a focus on providing the highest level of service to our clients, guests and members. 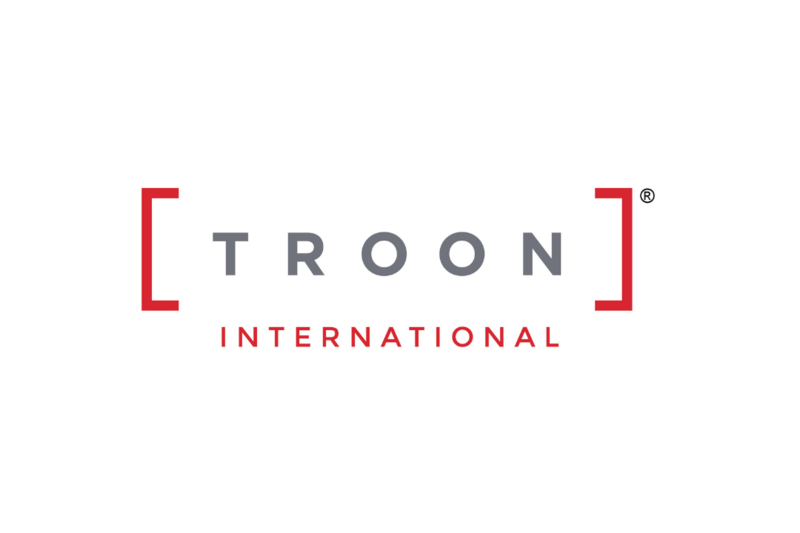 Troon’s resources, combined with the company’s worldwide marketing reach, will help our existing clients, while also providing a wonderful opportunity for our OB Sports associates to grow and prosper." For more information on OB Sports, visit www.OBSports.com.